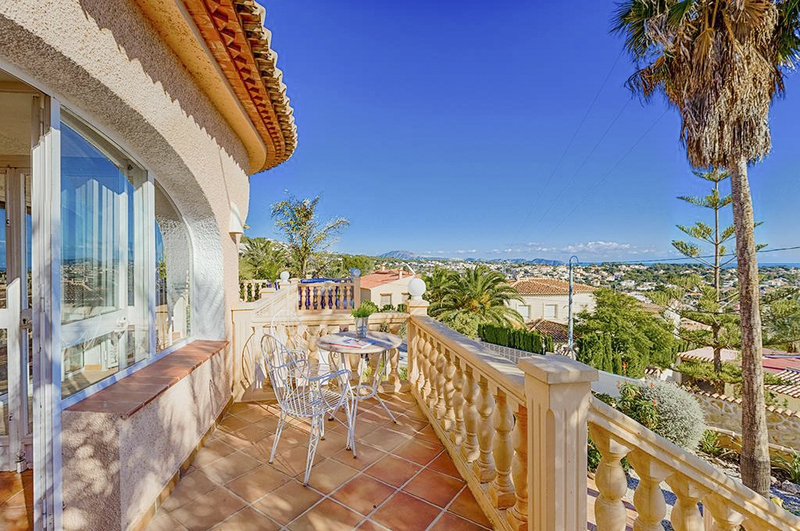 Set in a hilly, residential area, this sumptuous villa is perched above Calpe and offers fabulous sea views. Sleeping ten people, Villa Cornelio is a luxurious private villa with pool, and is perfect for families travelling together or groups of friends. 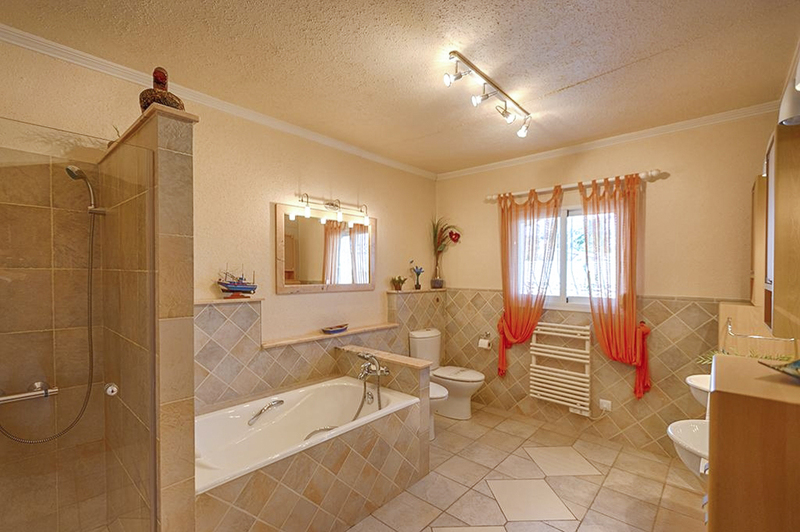 Two double bedrooms are en-suite. 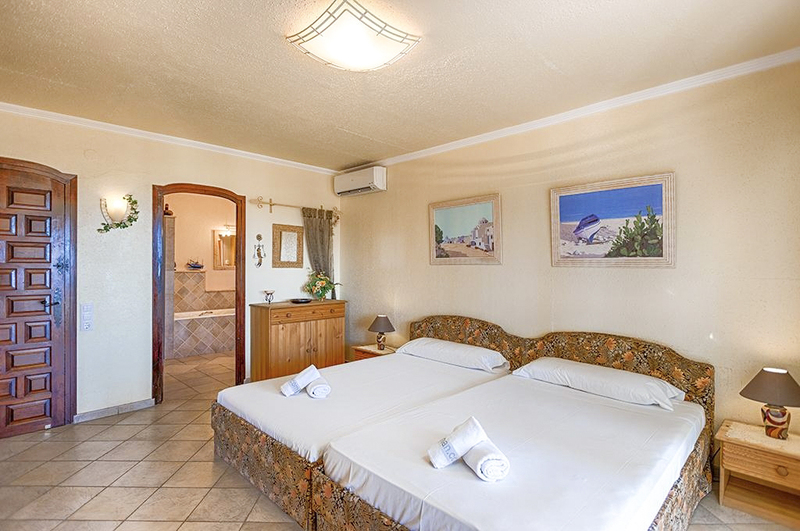 There is also a third double room, plus a twin room with sofa bed. A further two bathrooms are available. 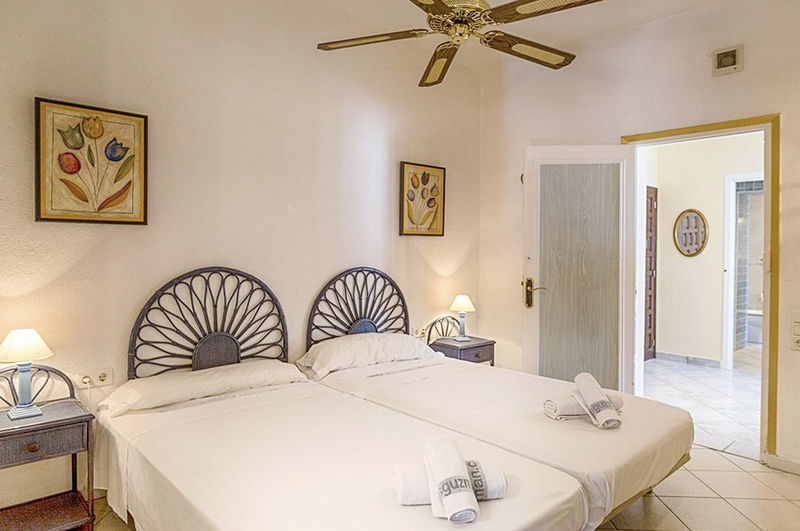 Your accommodation is spread across two levels, accessed by outside staircases. The living space is found on the first floor and is mostly open-plan. 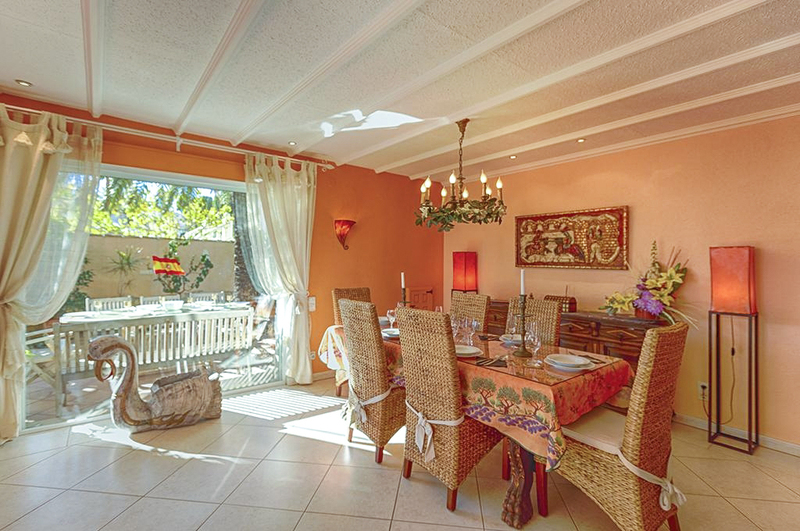 A lounge and dining room sociably share the same space next to the kitchen and all of these rooms look out onto your wonderful outside terrace for dining al fresco, in style. 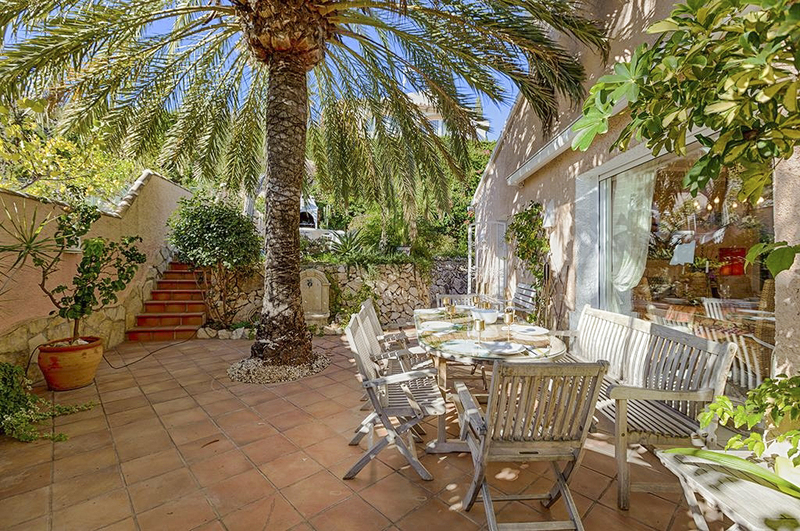 The shade of a huge palm tree will keep you cool while you share a meal with family and friends. 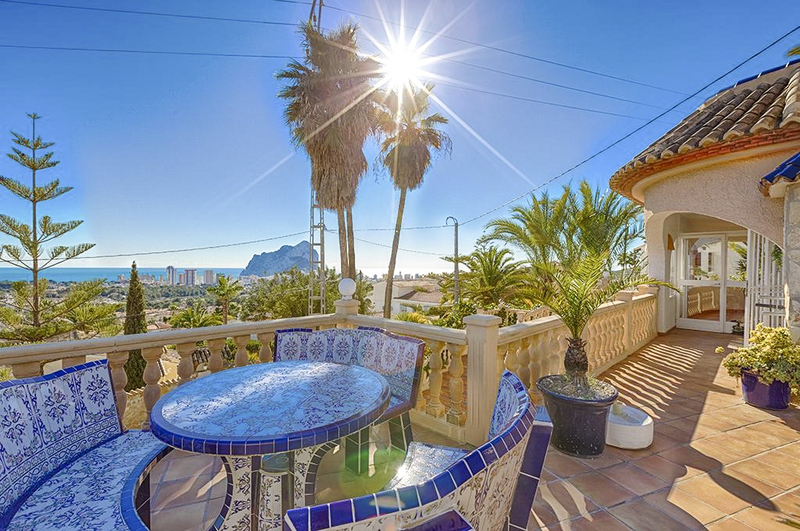 This side of the villa faces the sea, gifting you the most amazing views of Calpe, the Penon de Ifach and the Mediterranean Sea. 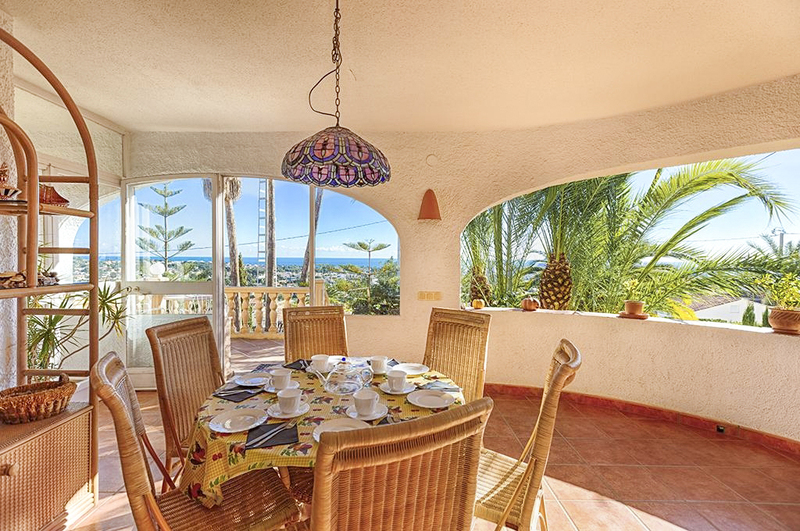 You can sit here on your covered terrace, gazing at this vista whilst sipping morning coffee and easing yourself into the day. Move further along the balcony and you emerge onto the pool terrace. 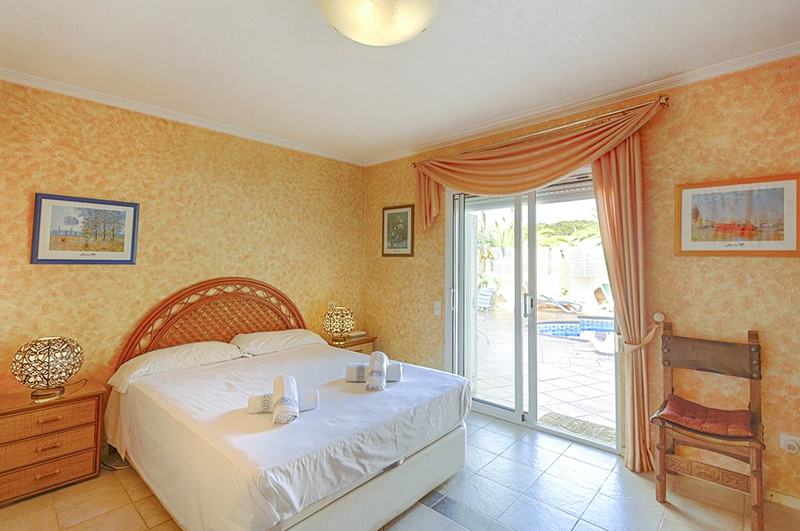 It’s a great size, even for ten guests, and is dominated by your private pool. 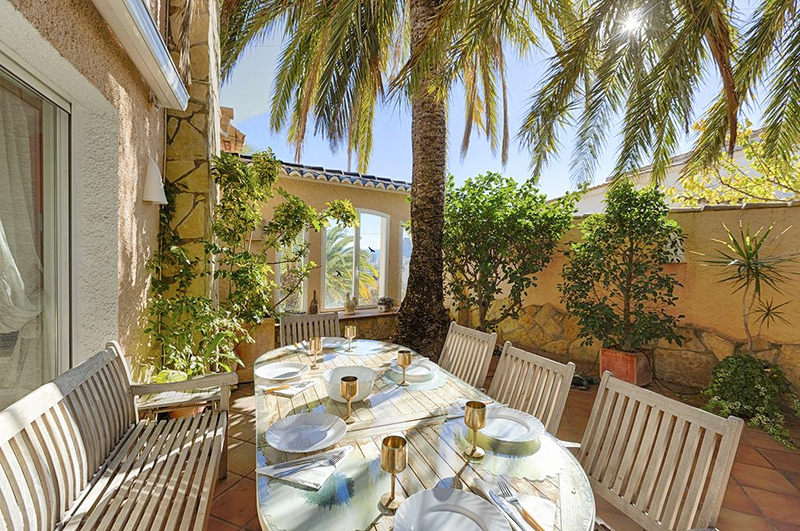 Terracotta tiles cover the terrace which is bedecked with potted palms, sun loungers, and positioned next to the fine stone balustrade is a table and benches. 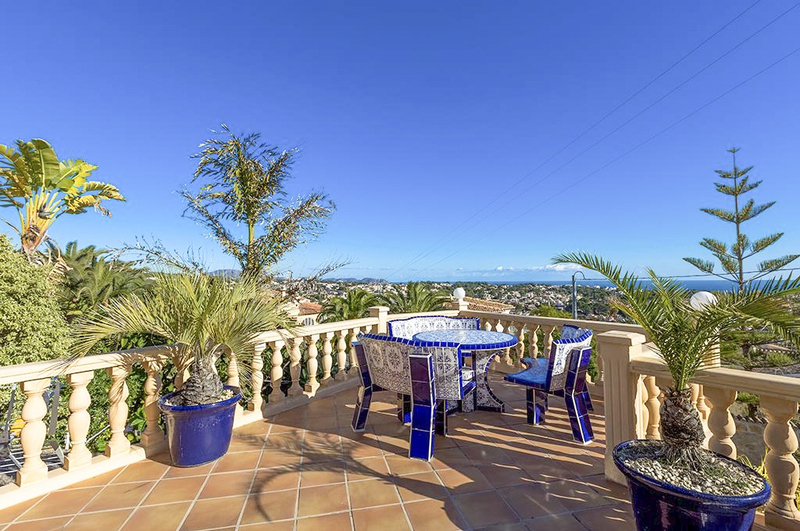 Yet another incredible spot for overlooking your very own stretch of the Costa Blanca coastline. 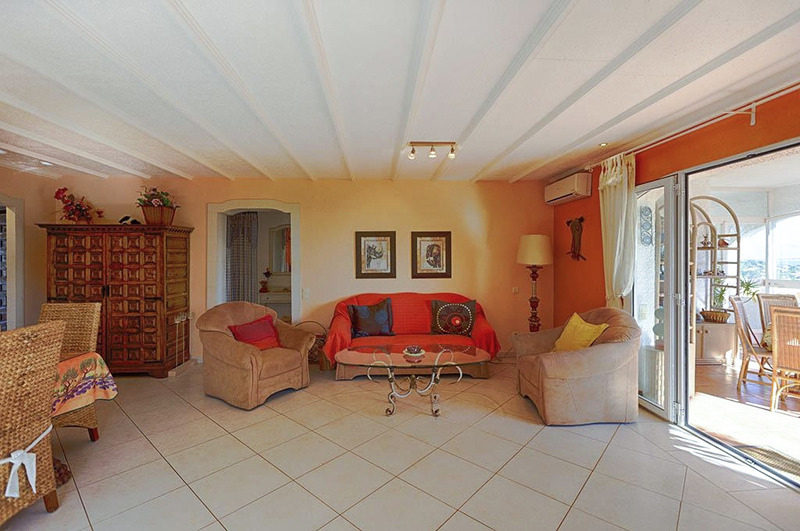 You will certainly lead a relaxing, al fresco lifestyle during your stay at Villa Cornelio. 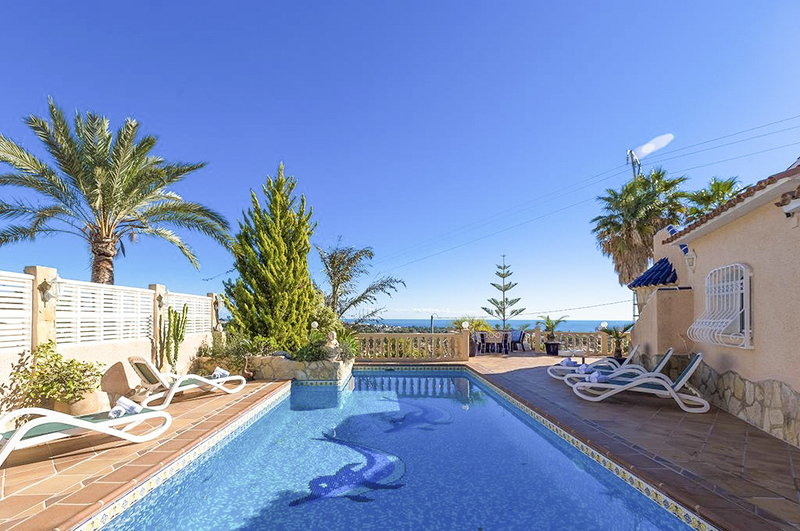 If you can bear to leave the luxury of your private villa and pool behind, the sights, sounds and beaches of Calpe are only five kilometres away. Famous for award-winning beaches and seafood restaurants, Calpe also offers nightlife, the towering Rock of Ifach and fascinating historical visits. 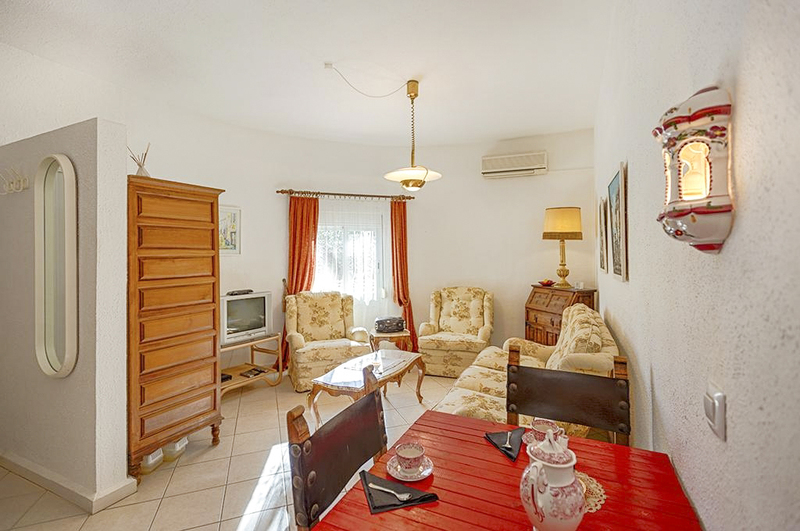 Despite only being a short drive from the coast, the residential area surrounding Villa Cornelio is quiet. It’s in a great location for exploring the region. 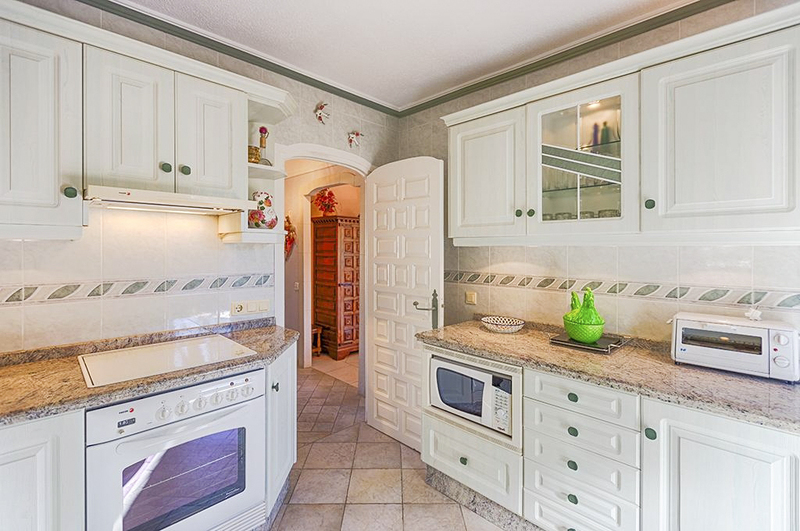 About a ten-minute drive brings you to the popular tourist destination of Calpe. Modern and developed today, it’s origins date back to Iberian settlers. Since then, Romans, Moors, Christians and even invading pirates made Calpe their home. Roman ruins, old squares and the Moorish quarter all happily share this dynamic town with modern marinas, hotels, restaurants and shops. Old and new work well together, both along the beach front and in the town centre. You’ll find beaches either side of Penon de Ifach, the vast lump of limestone rock reaching 332 metres in height. This natural wonder is a regional and national landmark. 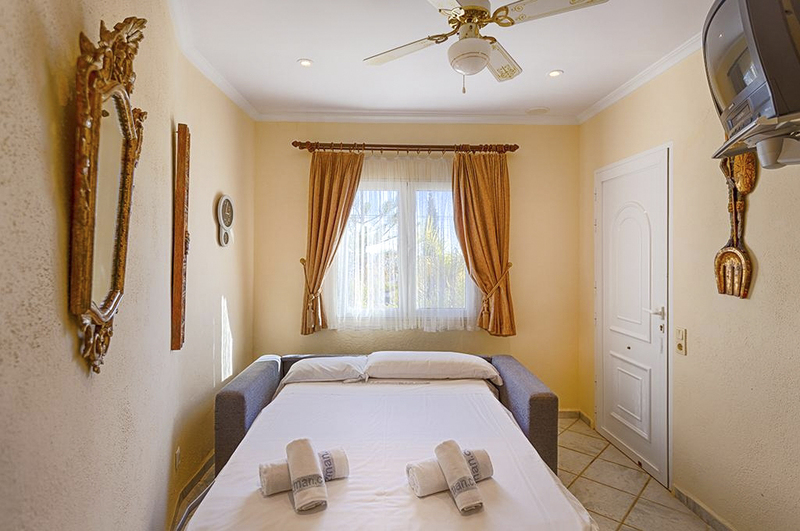 The sea surrounding it is clear and wonderful to swim in, whilst the beaches offer plenty of fun activities, ice creams and facilities. Calpe covers eleven kilometres of coastline, including five marinas and fishing ports. Head for one of these for the best seafood or fish restaurants, and dine on freshly caught monkfish, mussels or calamari. Wash it down with a glass of Jalon, a locally produced wine from the vineyards of Valencia. 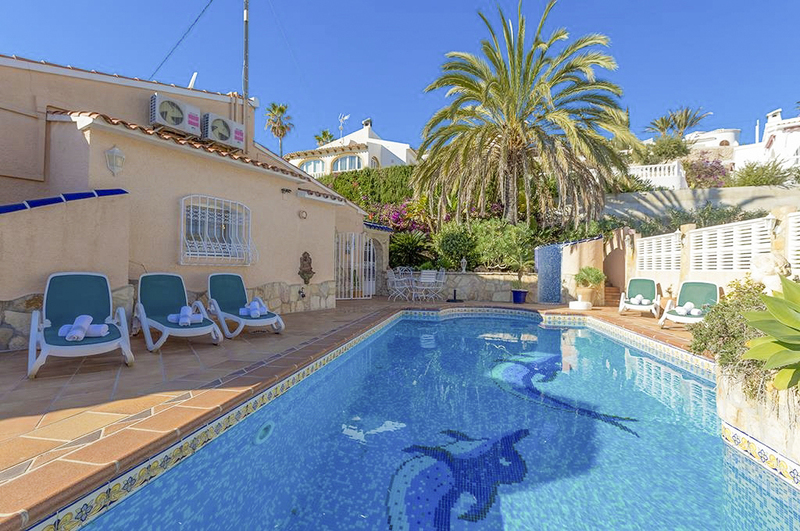 Beyond Calpe, move north a few kilometres to explore the tucked-away beaches and coves around Cala de la Fustera and carry on up the coast to Moraira; a delightful market town with smart tree-lined shopping streets, old market square and marina. 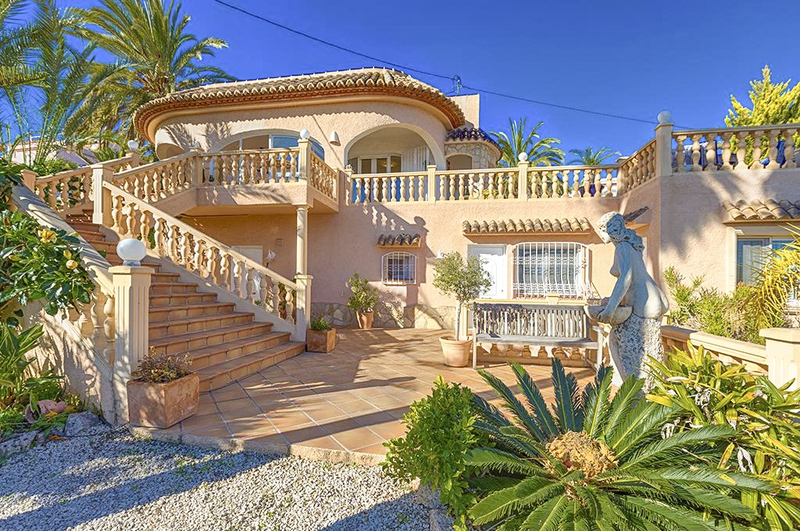 Travel inland from Villa Cornelio, and you’ll discover the picturesque countryside bearing testament to the thousands of sunshine enjoys bestowed upon Costa Blanca every year. Mixed with the cooling sea breeze, orange, lemon, cherry and almond trees are everywhere, mixed-in amongst vines and palm trees. If you fancy a walk, look out for the hiking trails which will take you off-road.